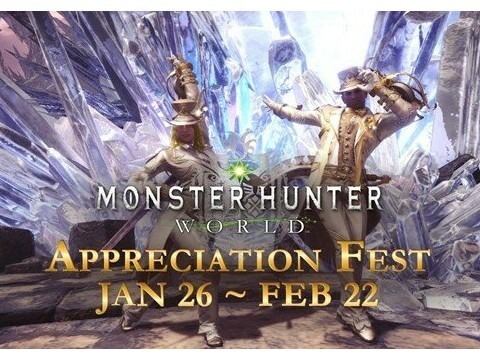 Hello, hunters! It’s time for our 3rd guide. 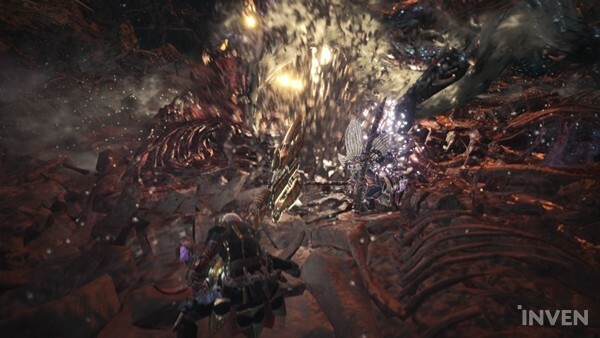 We hope that the last Cluster Bomb Heavy Bowgun and Long Sword guides were helpful. The weapon we’d like to introduce this time is the Charge Blade. The Charge Blade is one of the most difficult weapons to master in Monster Hunter: World. Although other weapons can still do a fair amount of damage with basic attacks, the Charge Blade requires you to perform specific mechanics in order to deal decent damage. The Charge Blade build is not that different between the PC and PS versions. This is because the weapon’s main skill, Super Amped Elemental Discharge, is affected heavily by “phials”, unlike the other weapons which are affected by Attack Skills. 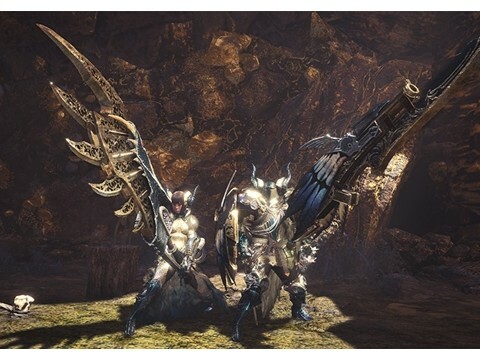 So we will first take a look at the unique features and DPS mechanics of the weapon before we delve into the Charge Blade builds. Although it seems more complex than other weapons, it is actually not that difficult to get the hang of. When you hit a target in the basic stance with a sword and shield up, phials located on the top left corner will change colors from yellow, red, and all red. You need to charge the phials as a sort of ammunition, and you need to keep in mind that the color of phial must be red for you to get a full ‘magazine’, so to speak. Note that if all your phials turn red and you don’t charge them, all of your attacks will bounce from the target, so you need to charge them before that happens. These charged phials are used to enhance either the shield or sword and the shield is generally enhanced first. The enhancement consumes all charged phials and you need to repeat the steps and fill up your phials again. When you fill up all phials and complete the charge, the core skill of the Charge Blade, the Super Amped Elemental Discharge, becomes available. 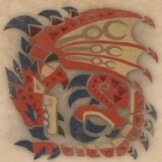 In our opinion, this skill is by far the most dazzling skill in the world of Monster Hunter. The damage is also quite significant. You can high basic attack damage when switching to the Axe Form, and the explosive damage the discharge delivers when your weapon is fully charged is quite tremendous. This is the basic Charge Blade DPS rotation. Note that the Super Amped Elemental Discharge can only be used when the shield is enhanced. Moreover, phials need to be refilled again after you release a Super Amped Elemental Discharge, but the enhanced shield is maintained for quite some time. Thus, the important aspect of dealing decent damage with the Charge Blade is how fast you can refill phials and how many times you can land your Super Amped Elemental Discharge. There’s one more thing you need to be informed about, and that is the phials that we mentioned. The phial has some distinct features. Firstly, it isn’t as affected by Attack Skills. According to one user’s experiment, the phial damage increases by only 1 when Attack Skills level 3 is equipped. Also, it deals a fixed amount of damage that is not affected by Affinity. Most weapons in Monster Hunter: World are affected heavily by Attack and Affinity, but not phials. This applies to all weapons that use phials such as the Charge Blade and Gunlance. You need to increase Artillery in order to increase the phial damage. 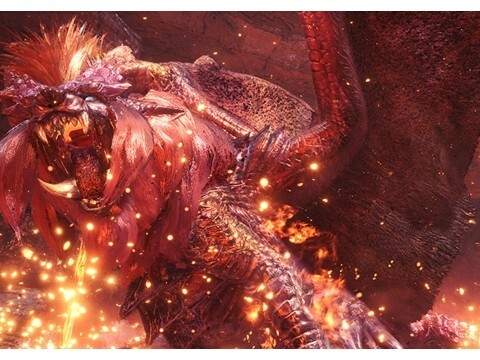 The skill can be upgraded up to Lv.3, and there are only three skills that directly increase the phial damage; Non-elemental Boost (which is extremely important for selecting a weapon later), skills that extend and maintain the weapon’s Sharpness, and Artillery, so you must max out this skill. Capacity Boost, which adds one more phial slot, is also a mandatory addition. 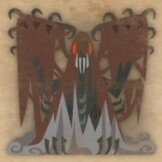 The phials are similar to Cluster Bombs since they do not deal more or less damage depending on where the monster is hit. 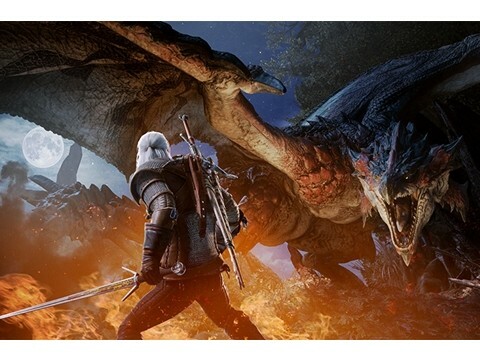 This makes it easier to deal with monsters with few weak spots since you’ll deal a reliable amount of fixed damage no matter where your phial attacks hit. Now’s the time to have a look at the actual Charge Blade build. 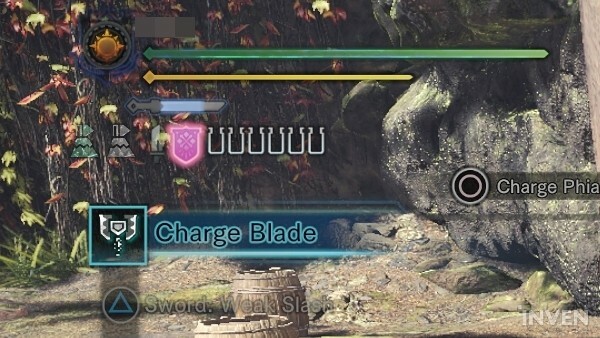 As mentioned before, you need to keep the phials in mind when you’re selecting a Charge Blade. 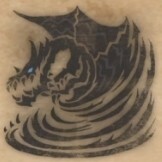 A good one possesses high basic damage regardless of Affinity, has the Non-elemental Boost skill, and white Sharpness - depending on the level of Handicraft. 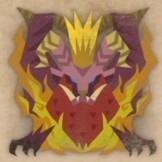 There’s only one weapon that satisfies all of these conditions; the Diablos Tyrannis ll, which is made from Diablos materials. The weapon earns its name with high damage and negative Affinity. 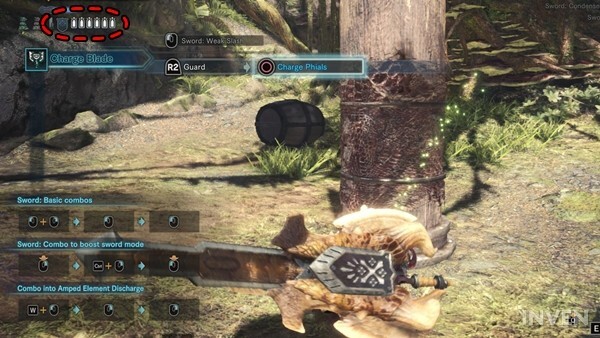 The negative Affinity doesn’t affect the Charge Blade that much, therefore this weapon is considered the best for the Charge Blade build both on PC and PS. 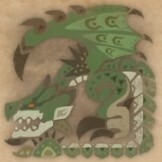 The green portion of the weapon’s Sharpness is also relatively long, which covers up the weakness of Charge Blade to some extent. If you have the Diablo Tyrannis, Non-elemental Boost, Artillery Lv.3, and Capacity Boost, the rest is based on your personal preferences. Some have Handicraft or Earplug. You still need to hit the target while charging phials, so some players have either Weakness Exploit or Maximum Might. Some use Focus to charge phials more quickly; Focus is actually considered the next best option for this build after Artillery, Capacity Boost, and Non-elemental Boost. These kinds of builds require Jewels of the certain quality or above. 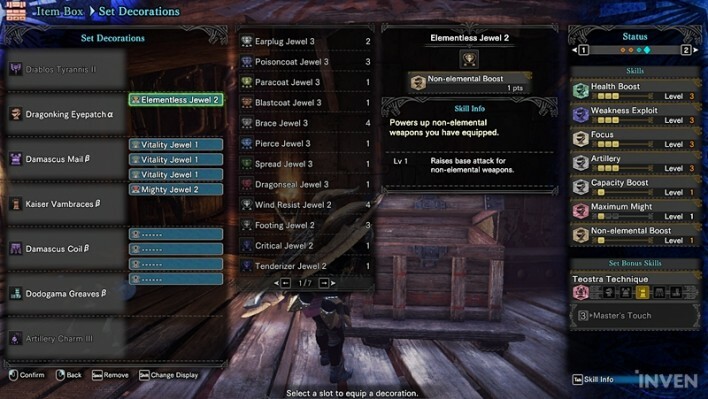 Jewels like Artillery and Capacity Boost are extremely rare, so you may have to continue using armor skills until you get them. 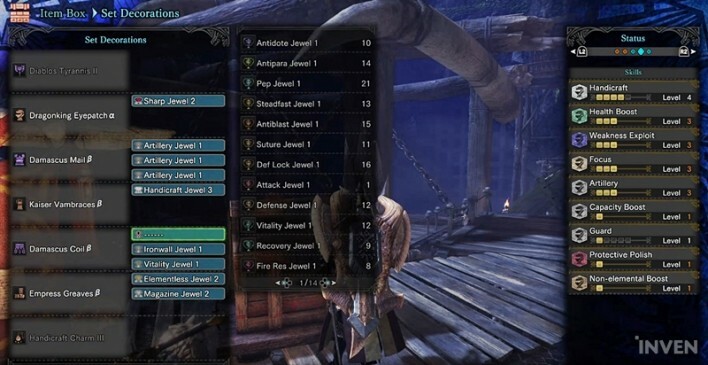 The build becomes significantly different depending on whether you have these jewels or not, but that doesn’t mean that you can’t use the weapon without the jewels. Let’s have a look at two builds with and without jewels now. 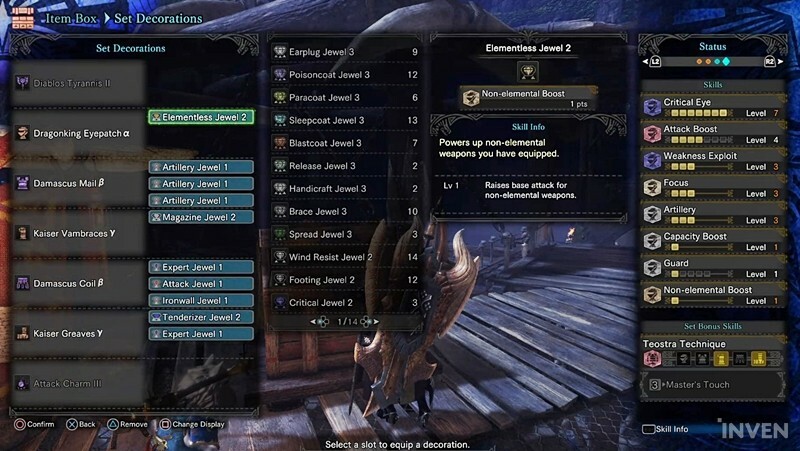 Most players won’t have Artillery and Magazine Jewels at the start of the Charge Blade build. 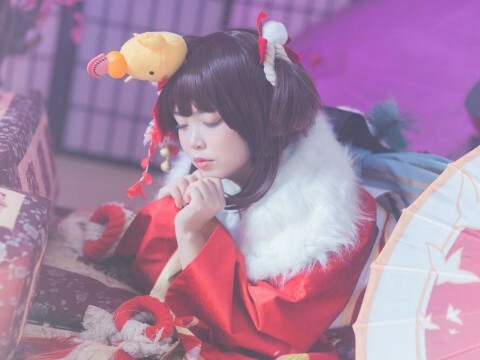 Thus, you need to supplement those skills with equipment until you get the jewels. 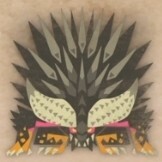 There are only 2 high-level gear pieces with the Magazine skill; High Metal Coil (α, β) and Dodogama Greaves (α, β). Artillery must be Lv.3, and two armor pieces are required if you don’t use a Charm, so the Charm is used more often. You can then select the necessary skills for your remaining pieces. The build above centers on Focus, which is often more effective than other skills. 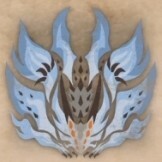 Weakness Exploit and Maximum Might supplement the weapon’s negative Affinity to some extent, and a number of slots help increase either health or elemental resistance. 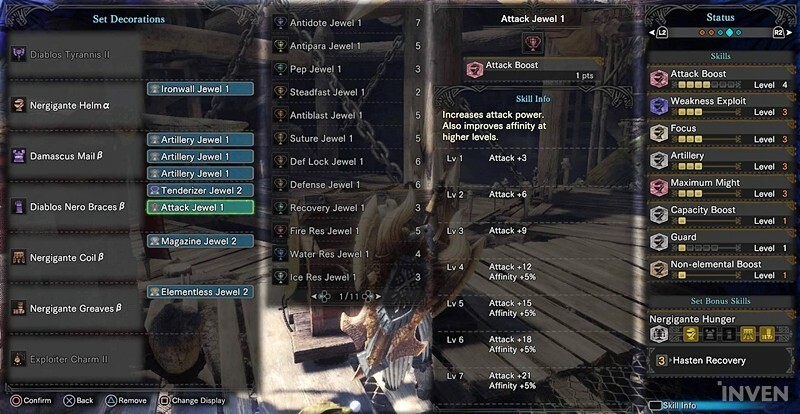 When you have the core Charge Blade Jewels which are Artillery and Magazine, the build can be more flexible and powerful. This build uses Maximum Might and the 3-piece Nergigante set effect. 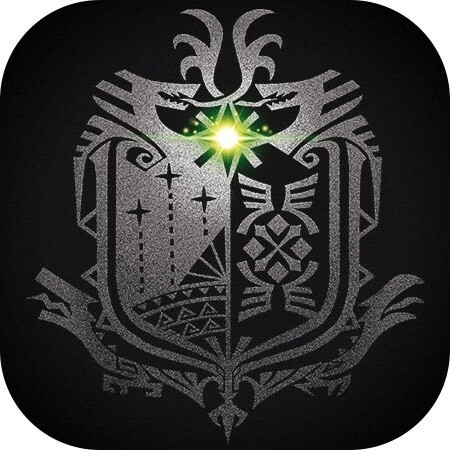 The combination of Super Amped Elemental Discharge, the Nergigante set effect, and Recovery Augmentation makes it seem like you are drinking a potion. Some may be curious about why an Ironwall Jewel is there; there’s one move called Guard Point which is a core skill of the Charge Blade. Simply speaking, this automatically blocks an incoming attack from the front when you perform a guarding action with the Charge Blade shield. The Charge Blade guard is generally not that good, but this Guard Point is reasonably good. According to one experiment, the level of guard when you protect yourself from attacks with Guard Point after enhancing the shield is around Lv.4. With an Ironwall Jewel, the maxed out guard becomes available. This is often used by skilled Charge Blade players, so we suggest you practice it once in a while when you use this weapon. The Charge Blade build becomes very flexible once you have all the Jewels shown above. This allows any gear pieces to be equipped whenever you have extra Jewel slots. 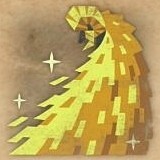 However, this also means that a significant damage increase is difficult to get no matter what you equip. 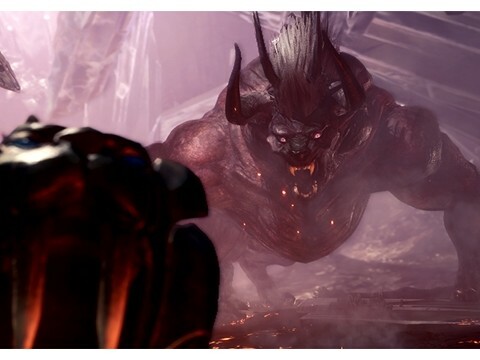 The Behemoth version does away with the negative Affinity of the Diablos Tyrannis. 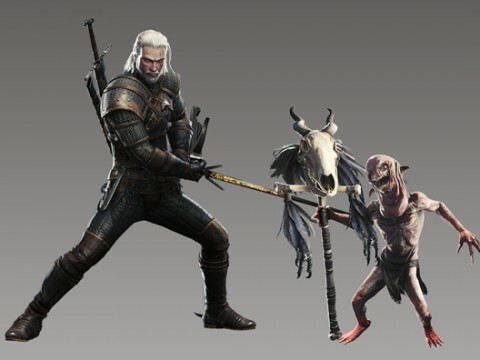 You can make a powerful auto-attack build by removing the negative Affinity and investing in Attack. There’s another build that is Sharpness-oriented with Handicraft and Protective Polish. Both builds are excellent and you can choose whichever suits your taste.